There were rats nesting in the insulation in the underbelly of my single wide mobile home. I’ve managed to get rid of them and block the entryways. The odor will not dissipate on its own. But you can neutralize it using the right product. You see, odors from animals like urine, feces, pheromones, etc. are “alive” and cleaning compounds will not eradicate the smell. For that goal you need what we call an “enzymal” agent like NNz. So for this problem, you’ll want to mix 8 oz of NNz per gallon of water and spray or fog the solution under the home. Use 1 gallon for every 500 sq/ft. 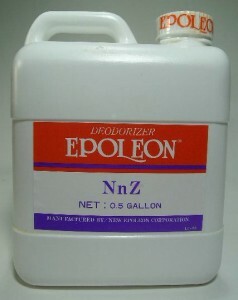 Be sure to cover all surfaces; the NNz must contact the odor to neutralize it. We have been recommending this product for over 20 years and its worked every time so you can’t go wrong with this option. If you have a good PUMP SPRAYER and access to all areas under the home, you should be able to do an adequate job of covering all surfaces. 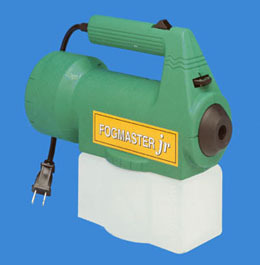 But if the area is tight and hard to access, consider renting our FOGGING MACHINE. This will enable you to do the treatment with very little effort. The machine will blow the mist a good 20-30 feet so you can cover all areas by just placing the machine under the home, turning it on for a few minutes and letting it run. The rental costs $50.00 but we pay to ship it to you and include a return shipping label so there is no extra cost. And you get to keep it for 2 weeks which is plenty of time to get the area treated a few times. 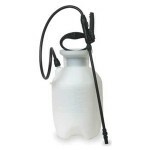 If preferred, you could purchase a MINI FOGGER for a little more and after solving this problem, use it to fog the yard for mosquitoes, gnats, etc. Lastly, if your furnace blower is located under the home, it is no doubt pulling foul air which is in turn circulating through your air ducts. To purge lingering odor in these areas, you can set a saucer or bowl of NNz concentrate just after the filter inside the unit. Nothing large; small enough yet heavy enough to be stable so it stays where you place it. If placed in the air flow, the NNz will be “sucked” up as air is drawn in and pumped through your system during the heating or cooling of the home. This way any malodor which has found its way into the ducts will be neutralized. 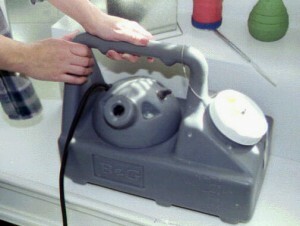 You can also using either of the fogging machines above to fog into the registers for 10-20 seconds as needed. This will provide quicker results in case the odor is actually in the ducts. But its more likely coming from underneath the home so once you solve the problem at the source, the air circulating will be odor free too.